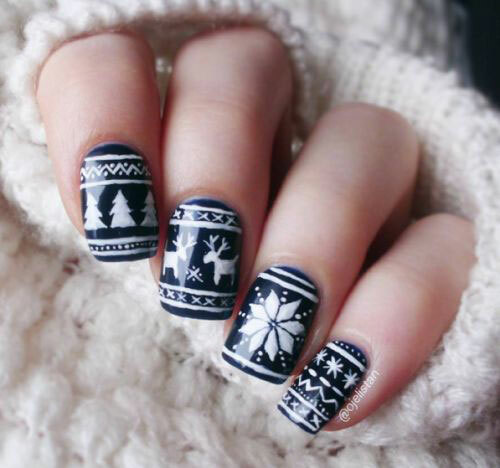 You get to purchase plenty of sweaters, zippers, pullovers and winter hoodies to avoid the winter chills and breezes, in order to keep yourself warm there are more things to do, it is not just the use of warmers but the warmth shared by your loved ones that is essential for living, and since Christmas is the only time of the year when people, family/friends travel all the way crossing borders just to be with their kids/parents/siblings. 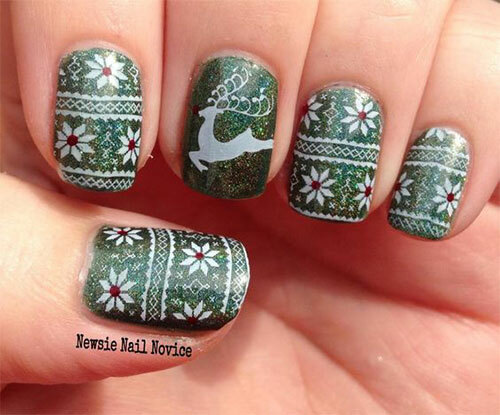 I hope you all have a great time ahead sitting beside your family and mates. 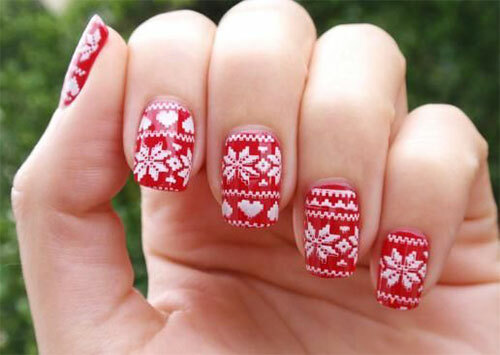 Also don’t forget to grace yourself up by wearing Christmas costumes and nail art patterns. 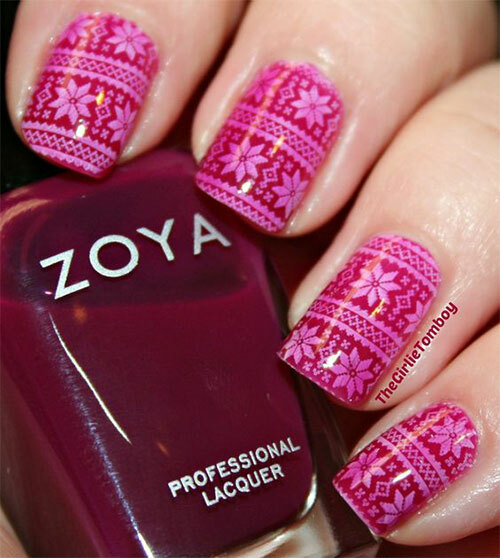 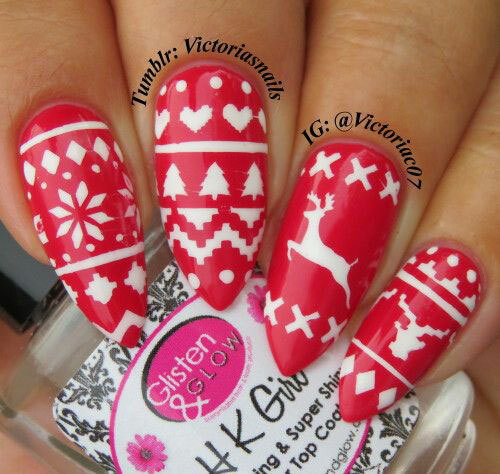 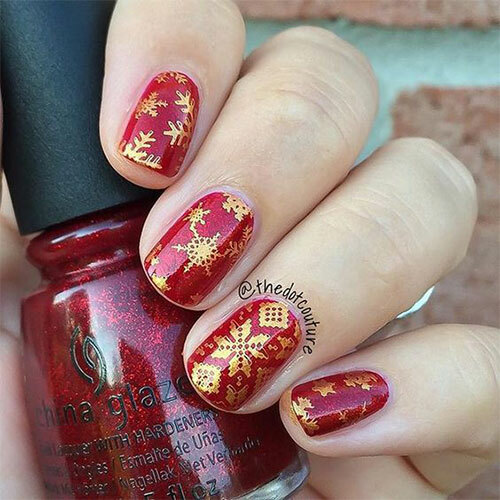 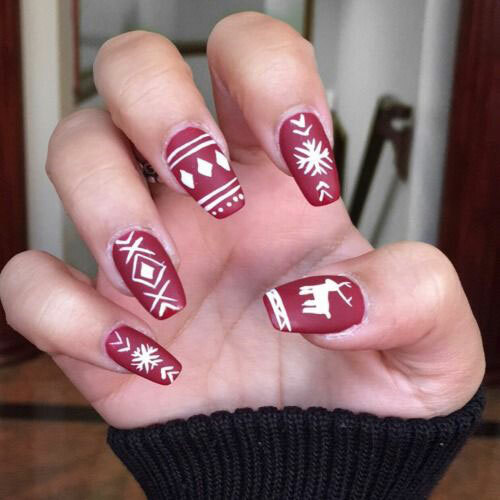 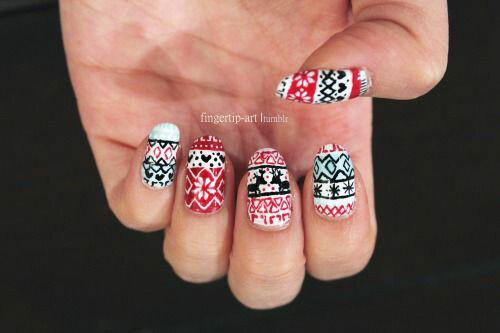 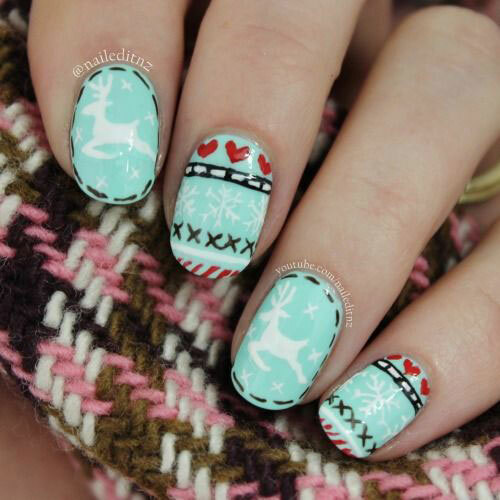 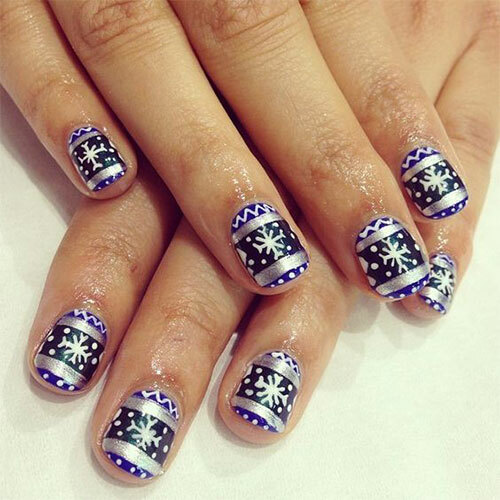 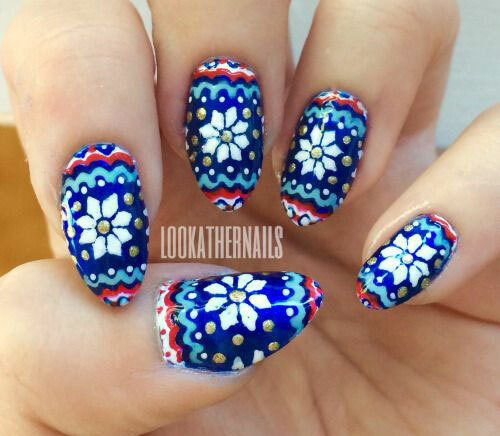 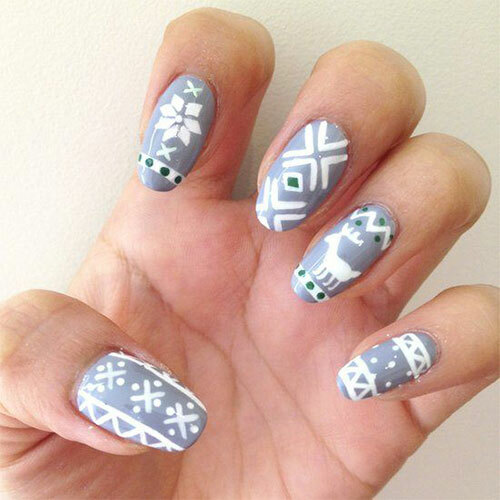 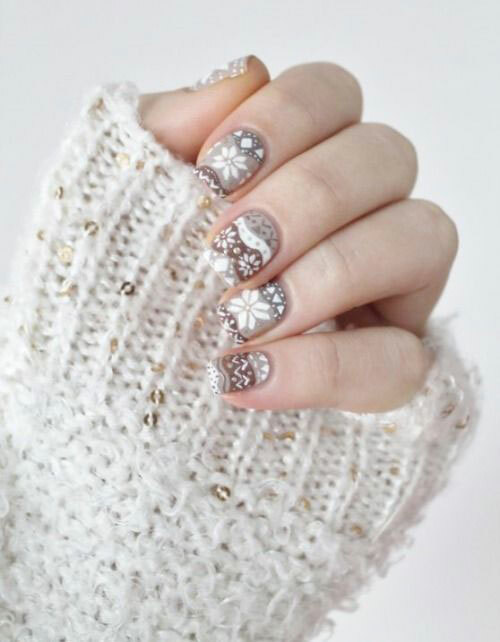 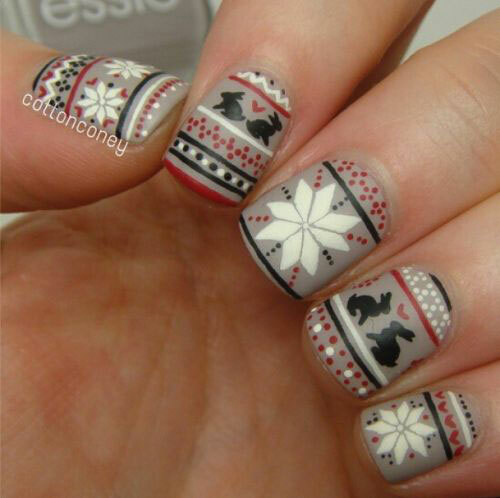 Check out this collection of 18 ugly Christmas sweater nail art designs & ideas of 2017, these Xmas nails are ugly but a lot cuter.